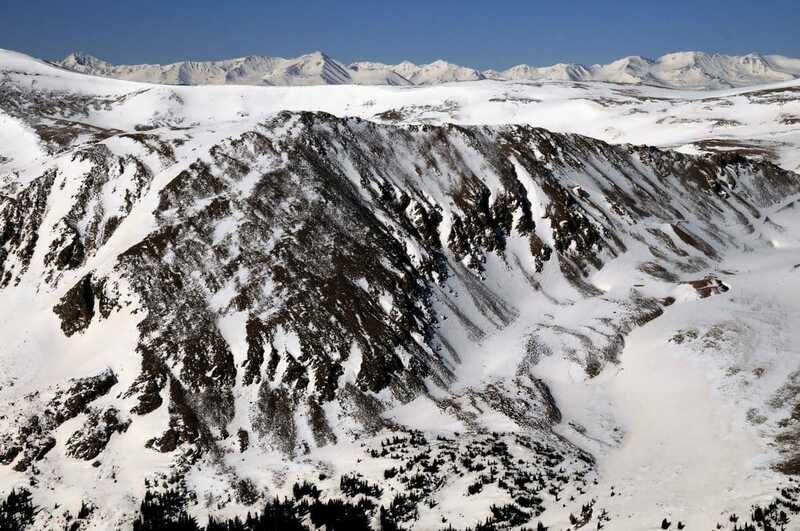 The Mosquito Range is an area of immense alpine biodiversity. MRHI is dedicated to conserve and enhance our natural and recreational resources through a comprehensive high alpine program that includes habitat and trail restoration, rare alpine plant monitoring, permanent land conservation, and community education and involvement. Get involved click here. MRHI works to identify permanent land conservation options for areas of key importance for conservation and recreation, particularly those that include aquatic and riparian habitat or areas that provide greater legal trail and recreation access. We work one-on-one with local landowners to find the best option and appropriate partnerships to conserve land in a way that best meets their needs and wishes. An important part of MRHI’s resource conservation work is the Rare Alpine Plant project. 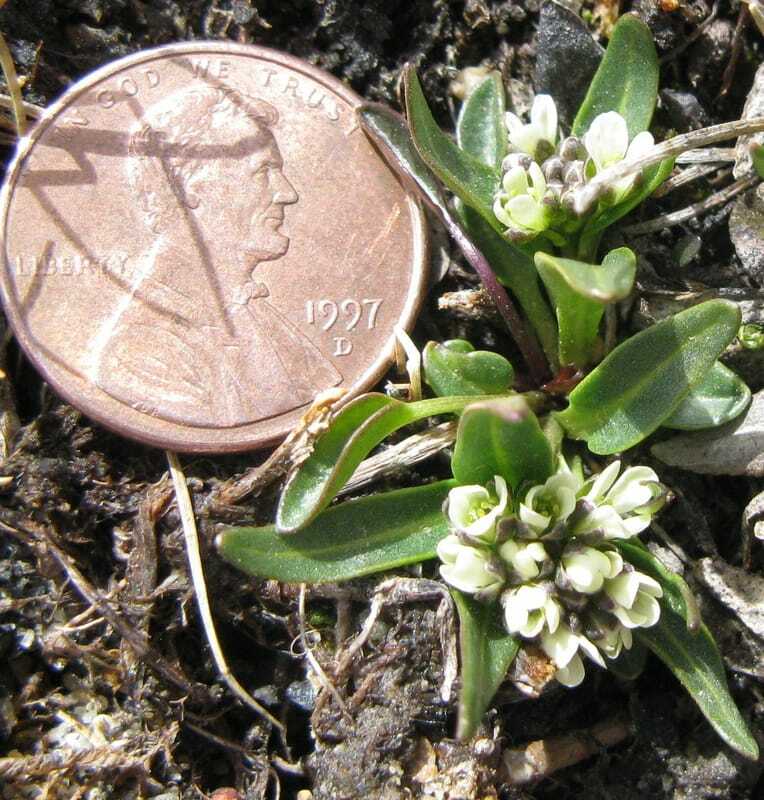 In the summer of 2016 the rare plants field crew collectively hiked over 230 miles and surveyed 279 acres in search of both undocumented and previously recorded populations of rare and uncommon plants. The crew resurveyed 29 previously mapped Eutrema penlandii populations and counted over 8000 plants. 38 previously unrecorded populations and over 5000 individuals across 17 species of rare and uncommon plants were found. To learn more see our Newsletter Archives. 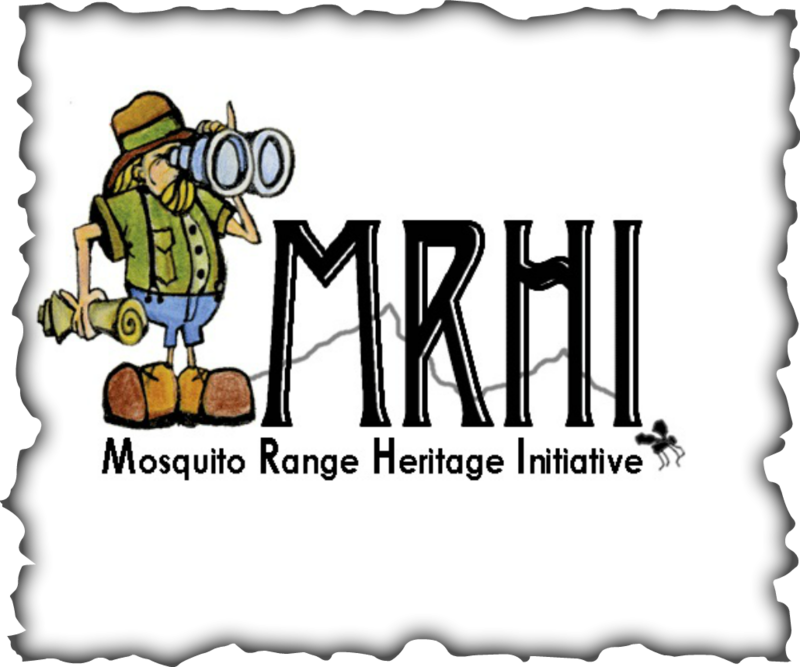 Learn more about the unique natural resources of the Mosquito Range click here.